Eating out and hotel accommodation amount to a fifth of what families spend, the highest rate in Europe, according to the latest figures. 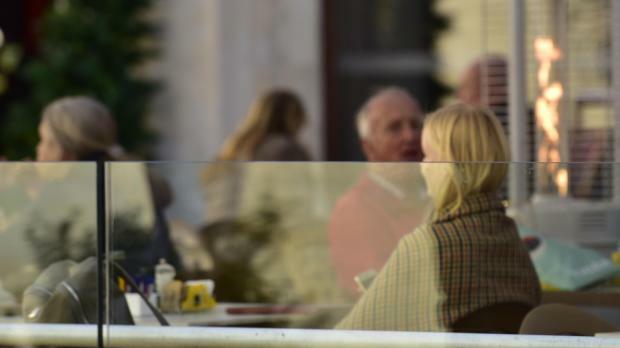 Eurostat data showed that last year 20% of families’ expenses consisted of meals at restaurants and hotel stays. This was slightly higher than the 19% registered in the previous year. Cyprus and Spain were the closest biggest spenders in the two categories – 17.5% and 16.8% respectively – followed by Greece and Ireland. The EU average stood at 8.8%. Eurostat figures released about two months ago showed that food and non-alcoholic drink prices in Malta had increased by almost 70% since 2000. This was the ninth highest increase within the EU and well above the European average of 43.3%. It had also reported that goods and services prices rose by 41.2% in Malta between 2000 and 2017. Within the EU, these prices went up by 36% overall.